While the technology involved in the manufacture of mobile phones these days have been impressive not every single one of these units will be expected to have superior features and specs at all times. For audiophiles that love the idea of saving thousands of songs in their devices, it can be quite disappointing when they find that their mobile phone does not give them the sound quality that they expect. At times like these, you may need to have a headphone amplifier. 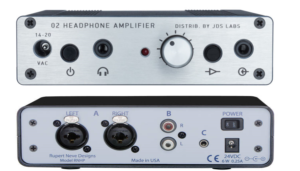 If you're thinking of buying an amp I suggest you read our reviews of headphone amplifiers. An amp is what you need if you want to increase the power of the source of the sound- in this case, your headphone. If you feel that you are not getting that much power regarding sound with the headphone you are using attached to your phone or even to your computer, a good solution would be to use an amp. Just like the amps that are used by some homeowners to improve and increase the power of their speakers, the amplifier for a headphone works the same way. The only difference is that it is smaller in size. They accomplish the same goal though. Of course, you might be asking yourself if you even need one in the first place. If you happen to have a rather less than stellar phone specs, there is a very good chance that the makers may not have invested that much thought and effort towards getting it all the audio superiority that it needs. If you are big on listening to songs and music, this can be a disappointing experience to you. These are times when the use of a headphone amp is going to be in order. The use of these amplifiers will increase the overall quality of the listening experience. 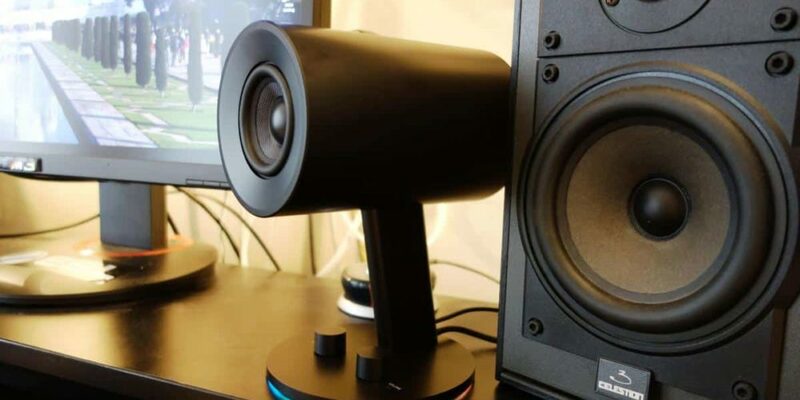 Considering how they will inject more power to the sound that your headphone is giving off, the user can expect to hear louder and more emphasized sound when putting the gear on. If you think that you need one, you will have to look around and find those that are designed for the kind of headphones that you are using. Always make sure that they are compatible, so you would end up buying something that is not even going to work properly. Always check the specifications on your headphone and on your mobile device to ensure that you get exactly the appropriate amplifier for the specific purposes you need it for. Do consider the quality of the amp that you are getting too. Who made the product should be something that you must consider before you pursue the purchase. Also, make sure that you check reviews of people that did try these amplifiers before, so you know what they are capable of. Also, shop around. Try to make the most out of the choices that the market offers. Look into all the choices you have. Do select one that is not only good in quality but also good in price. Make comparisons too, so you know that it is the best fit for amping out the sound on your headphones. How to decide if tower speakers are for you? 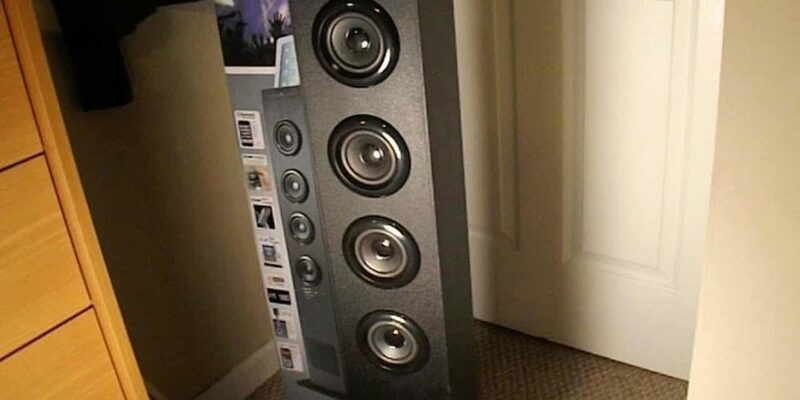 previous post: Why is everyone choosing tower speakers?